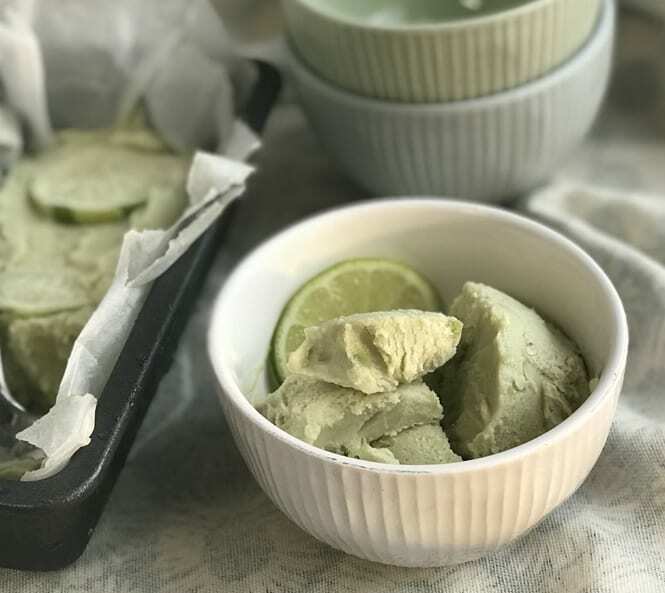 Avocado ice cream? Yes, please! This tangy and sweet citrus ice cream combines the natural creaminess of our Ripened Avocado Halves and the powerful zing of a fresh lime. It’s a dairy-free alternative to your classic ice cream, naturally sweetened with the syrup of your choice. Defrost the Ripened Avocado Half. Whisk the coconut cream until light and fluffy. Mix the avocado half, lime juice and desired syrup with the coconut cream. Place in a loaf tin lined with grease proof paper. Freeze for about two hours until it has firmed up.